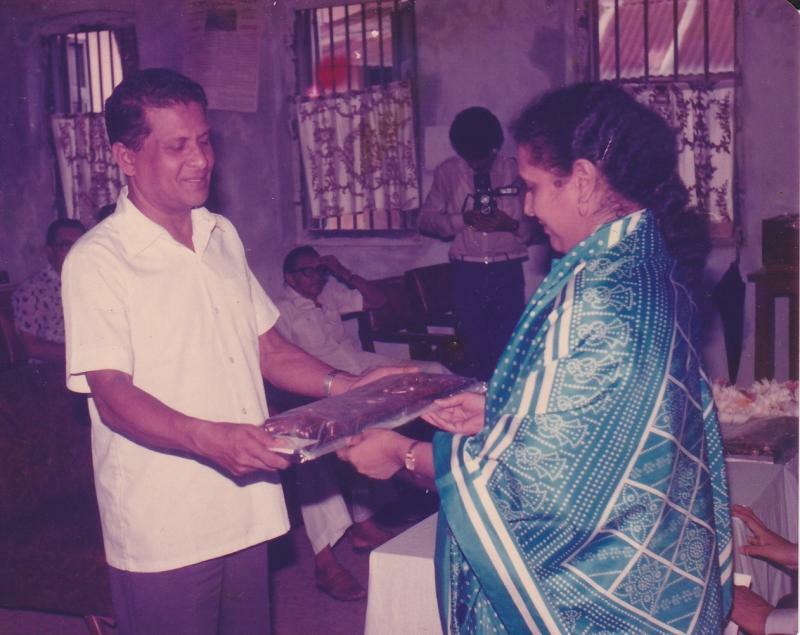 Fauzia Yasmin won Bangladesh Shilpakala Academy (বাংলাদেশ শিল্পকলা একাডেমী) (National Academy of Fine and Performing Arts of Bangladesh) in their annual 'Gunijon Shambardhana' (গূণীজন সম্বর্ধনা) in 2006 and Alakta Literary Council Award (অলক্ত সাহিত্য পরিষদ পুরস্কার) (1987). She decided to dedicate her life more towards the family and household life, rather than building her career as a musician. Therefore, she did not run for fame and glory and remained in comparative oblivion. However, people from her generation still recognize her status as celebrity due to her burst to fame through her radio performances in the early 1960s with her unforgettable songs 'Aj Putuler Gae Holud', 'Mon to Noy Ar Ayna', 'Ami Nupur Pora', and many more. Her first recording actually dates back to 1960, and she continued to perform regularly as a 'Grade A' artist in both Radio Bangladesh, and Bangladesh Television, as well as in stages across the country, well into the next four decades, before deciding to retire. Copyright 2014 Biography. All rights reserved.